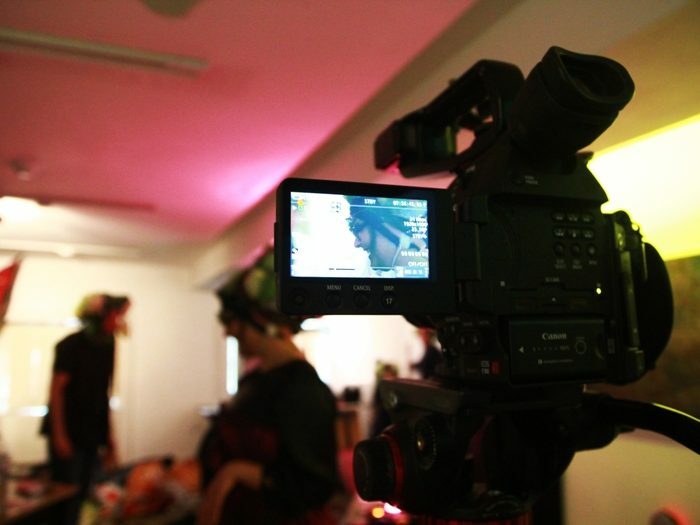 The SHORTED production day was about being playful, taking risks and having a spontaneous approach to filmmaking. 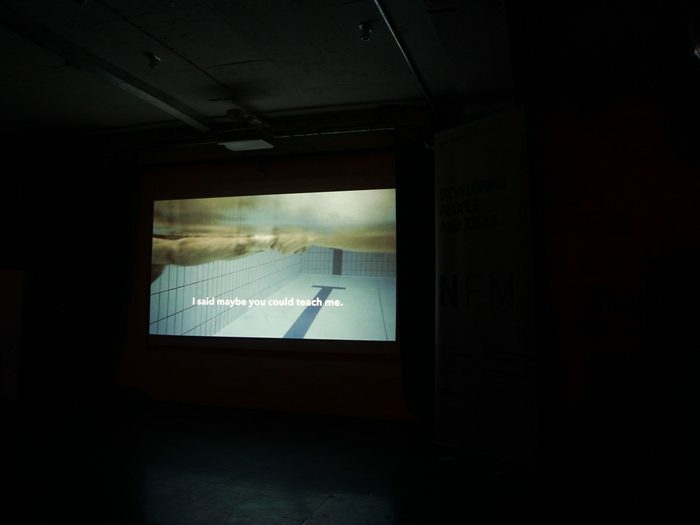 Random Acts films are a maximum of 3 minutes long and are angled as the boldest and most innovative short films in the world. With this in mind we were looking for strong, risk-taking original ideas which expressed the filmmakers’ unique style, inventiveness, ambition and creativity – work which conveyed a compelling vision capable of standing out in crowded television schedules and online. 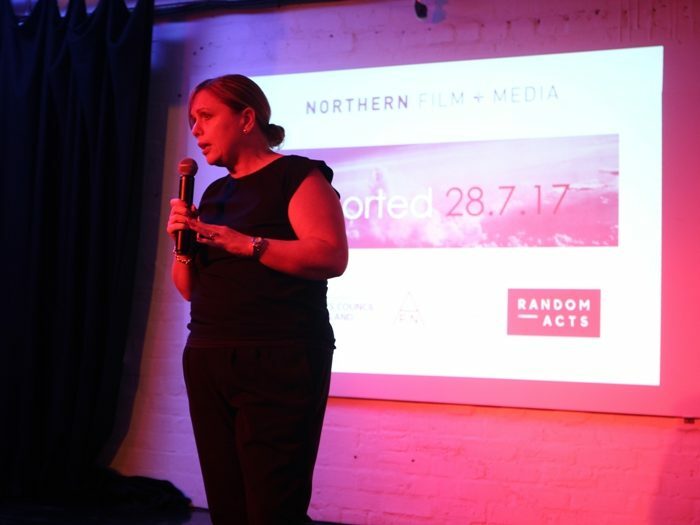 The day wrapped with a screening and presentation event in front of an audience of fellow filmmakers, overseen by Channel 4 Commissioning Editor Catherine Bray. 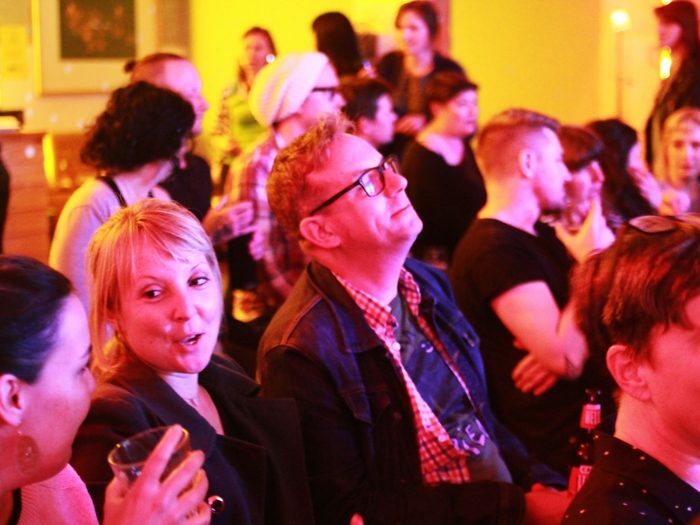 Each filmmaker had 6 minutes to screen and talk about their work. 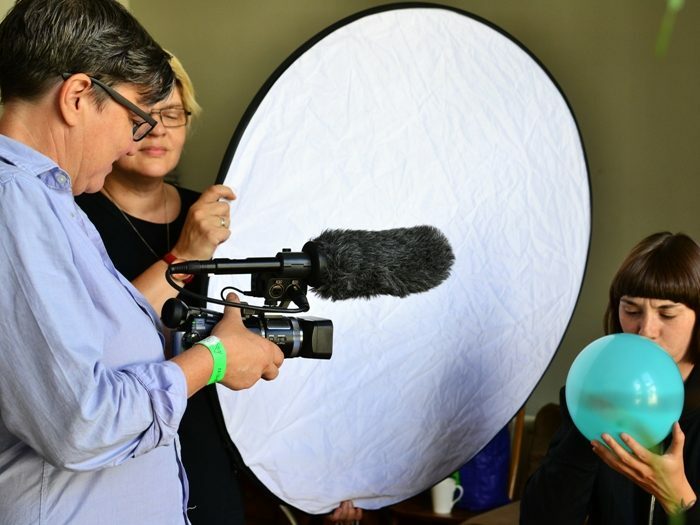 Catherine then chose her favourite idea to make into a short film for broadcast in Channel 4’s innovative Random Act strand. 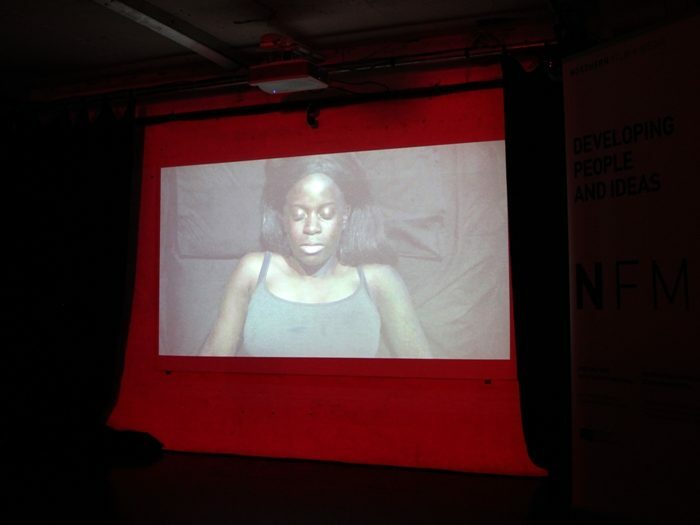 Artist and filmmaker Cat Auburn was chosen from an exceptionally high quality field to develop her short film project, ‘Shaken’, about the impressions of an immigrant and earthquake survivor. 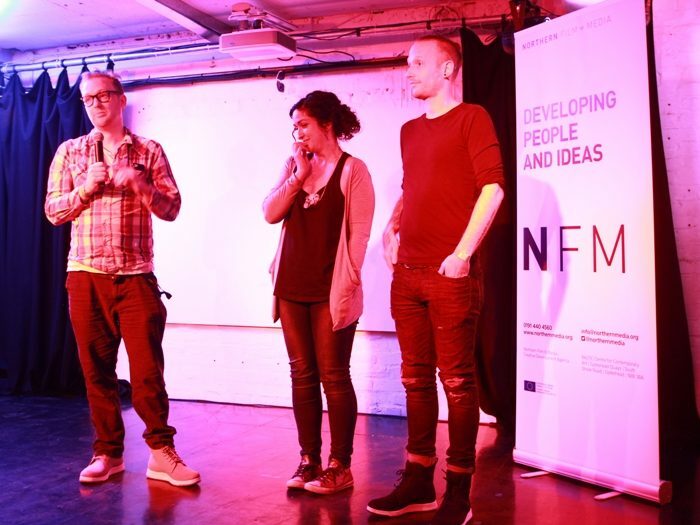 Cat will receive £4,000 plus support from a film industry mentor and the guidance of NFM to realise her film, which will be delivered in January 2018. 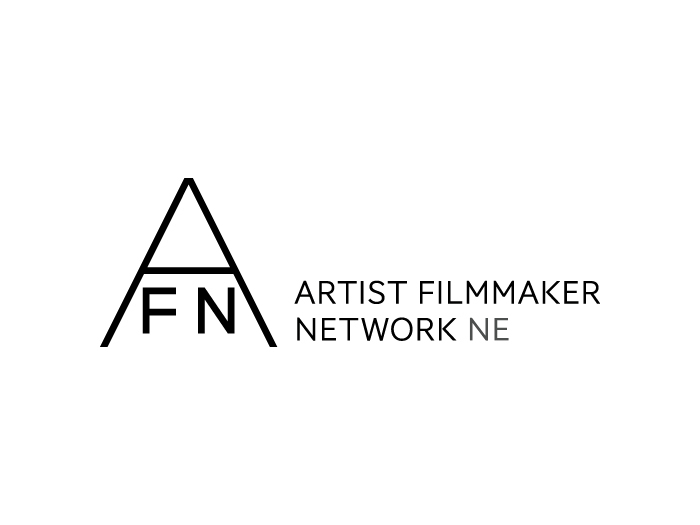 Read more about the Artist Filmmaker Network programme of events here. 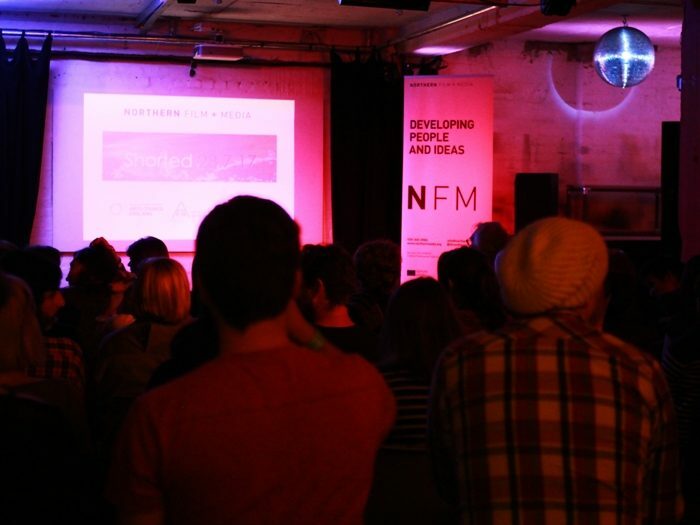 Programme of workshops, creative opportunities, talks and social meet-ups for artists and filmmakers, with a focus on discovering opportunities across the creative industries.